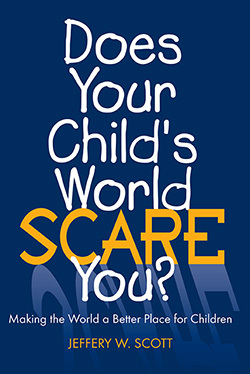 Does Your Child’s World Scare You? Does Your Child's World Scare You? Making the World a Better Place for Children offers a wealth of information about the shape of today's world and how it affects children. More than that, it gives parents and concerned adults ideas for realistic actions they can take to make a difference for children. 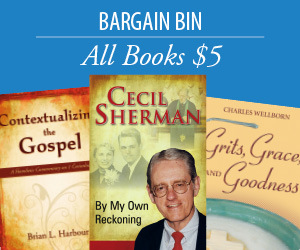 Jeffrey W. Scott is senior pastor of Northside Baptist Church in Mechanicsville, Virginia. He frequently leads workshops and seminars on dealing with children's issues and what parents can do on behalf of children. "As one person concerned about the plight in his community, Dr. Jeffery Scott led his church into faithful, effective action for children. Dr. Scott brings his concern for children and his experience to this book. Parents, people of faith, and all who care about children will hear a call to action in the practical suggestions of what a parent can do."